That stance has softened in the last decade or so. 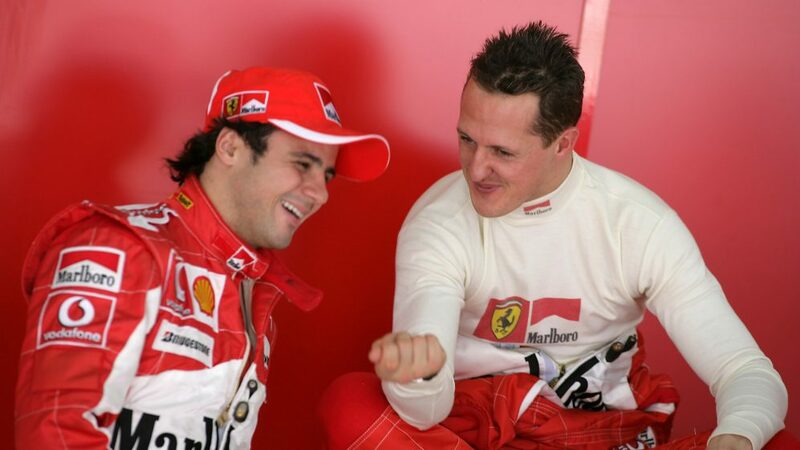 First they gave Felipe Massa a shot in 2006, the Brazilian the only driver in the last 20 years to be under the age of 27 and drive for the Scuderia. Then they created their junior programme - the Ferrari Driver Academy (FDA) - in 2009. 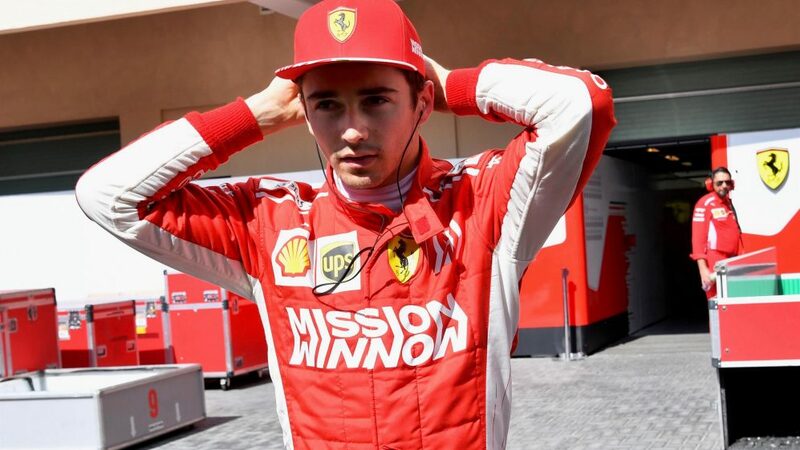 Now, for the first time, a graduate will drive for the famous red cars when Charles Leclerc lines up on the Australian Grand Prix grid in March. 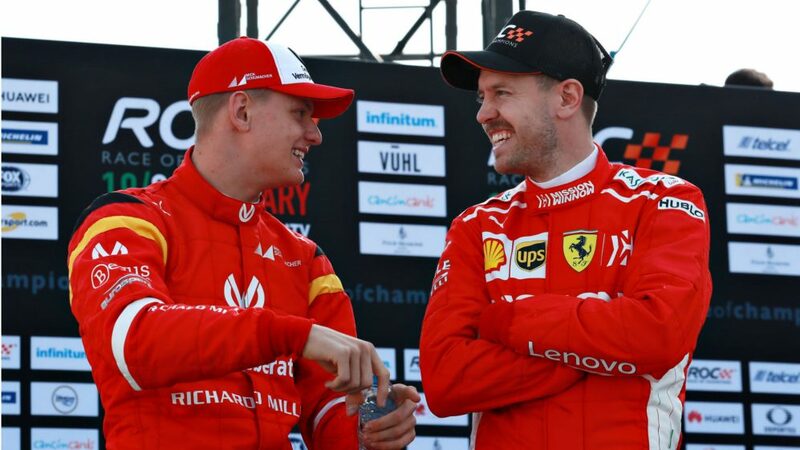 And only last weekend, Ferrari announced that Mick Schumacher would follow in his famous father Michael’s footsteps by becoming a member of the Ferrari family, in this case as a member of the FDA. 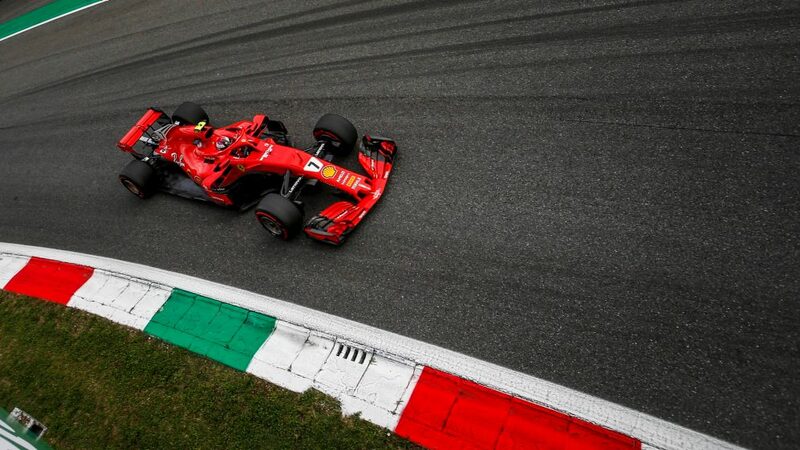 When Ferrari spotted Massa and decided he had the potential to race for Ferrari one day, they wasted no time signing him up. 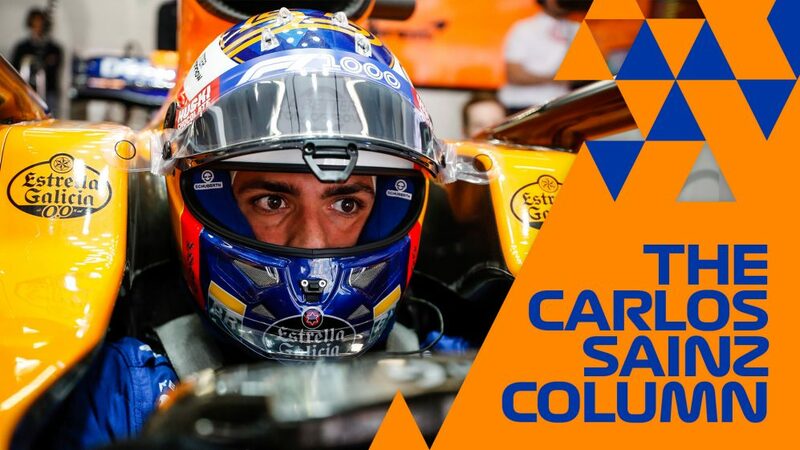 But rather than throwing him in at the deep end and risk the Brazilian being overawed by the occasion, they let him cut his teeth at Sauber, where he spent three seasons as a race driver. But that was just them dipping their toe in the water with junior drivers. They wanted something more permanent, a school if you will, where they could help prepare drivers physically, mentally and emotionally for the demands of F1. Something similar, but perhaps not to the same scale, as Red Bull. In 2009, their own academy was born. Jules Bianchi was the first member. 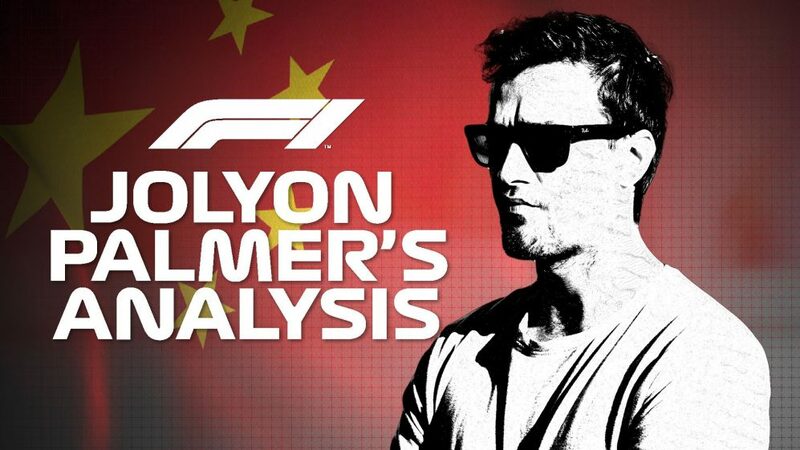 The Frenchman was highly rated by Ferrari and he went on to race for Marussia in F1 for two seasons before he suffered fatal injuries in a crash at the Japanese Grand Prix. Ferrari say he “would have been destined for one of the Ferrari seats”. A further 17 drivers have gone through or are currently part of the academy. 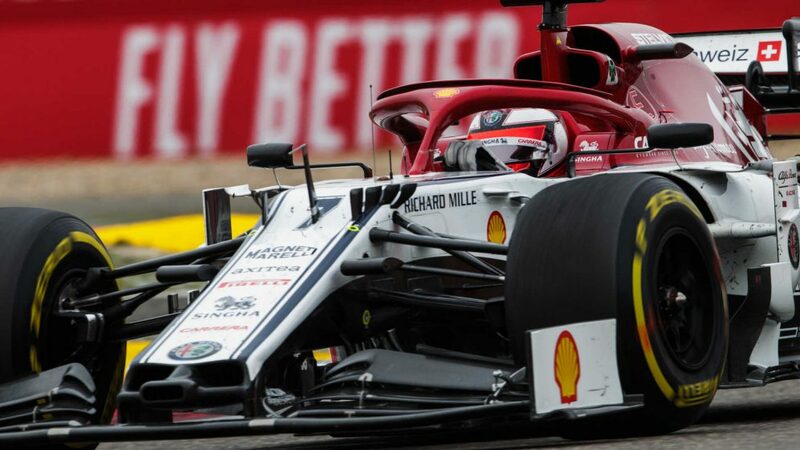 In total, five have made it to F1 – Bianchi, Sergio Perez, Lance Stroll, Charles Leclerc and Antonio Giovinazzi – but only one – Leclerc – has achieved the Holy Grail – a coveted seat at Ferrari and that was for this season, 10 years on from the project’s creation. 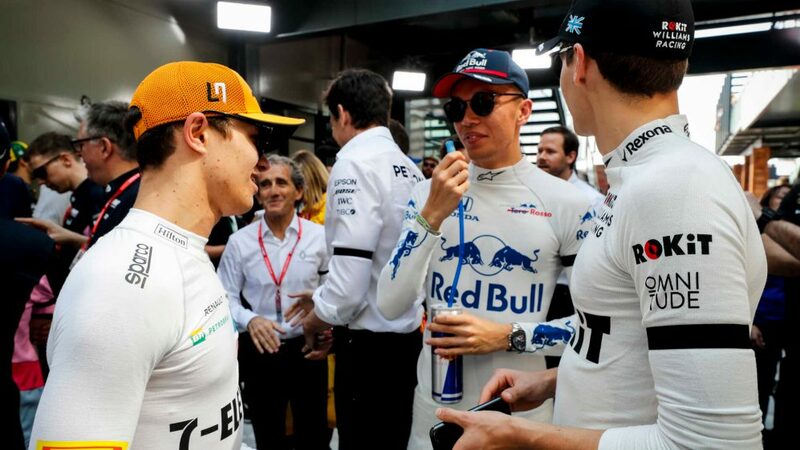 Perez was the first academy driver to make it into F1, the Mexican joining Sauber where his performances led some to think a seat at Ferrari wouldn’t be too far away. 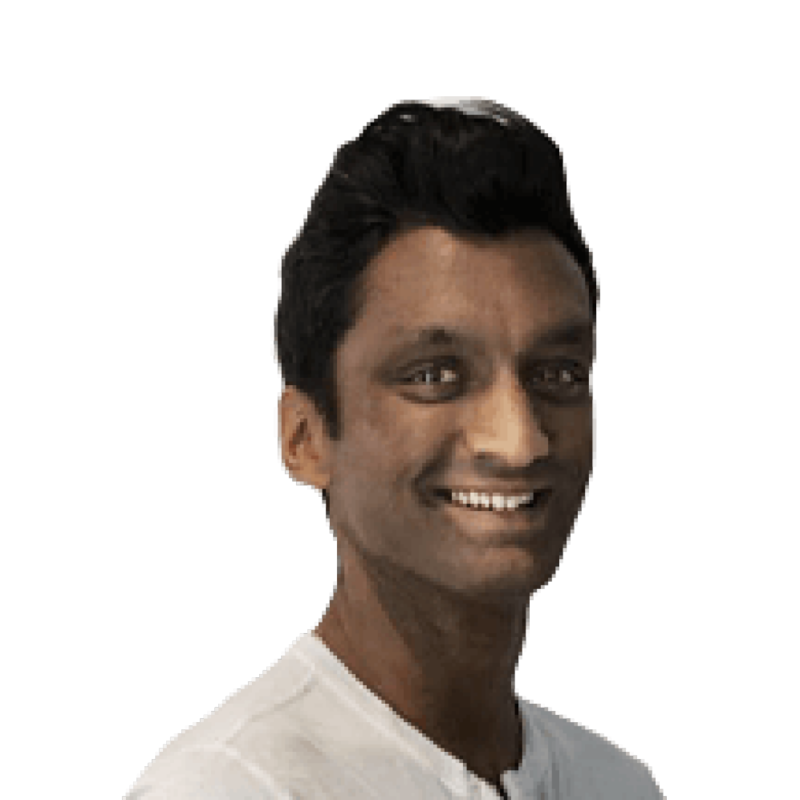 As it turned out, he ended up at McLaren, before embarking on a career with Force India, now known as Racing Point. This will be his ninth season, which is a pretty good success story for the FDA. Bianchi was next up, earning two years with Marussia while Stroll decided to leave the academy and two years later took up an opportunity with Williams, where he raced for two seasons before joining Racing Point, the team owned by his father, for the upcoming campaign. 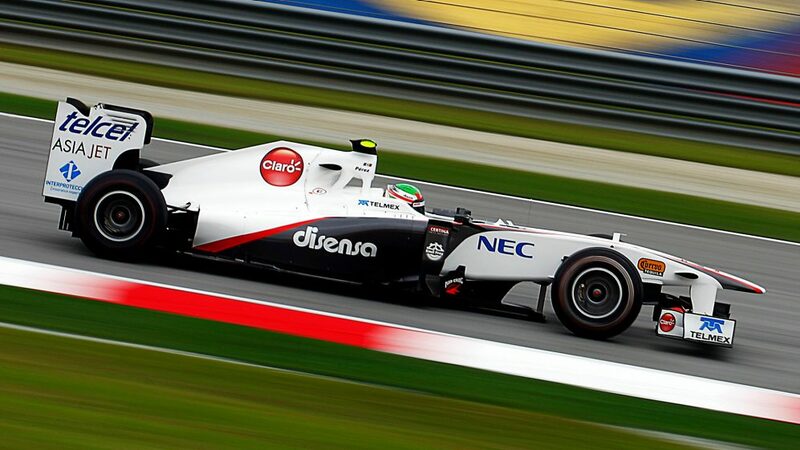 Giovinazzi was the fourth, getting two races with Sauber to replace the injured Pascal Wehrlein in 2017 before earning a full-time contract for 2019. 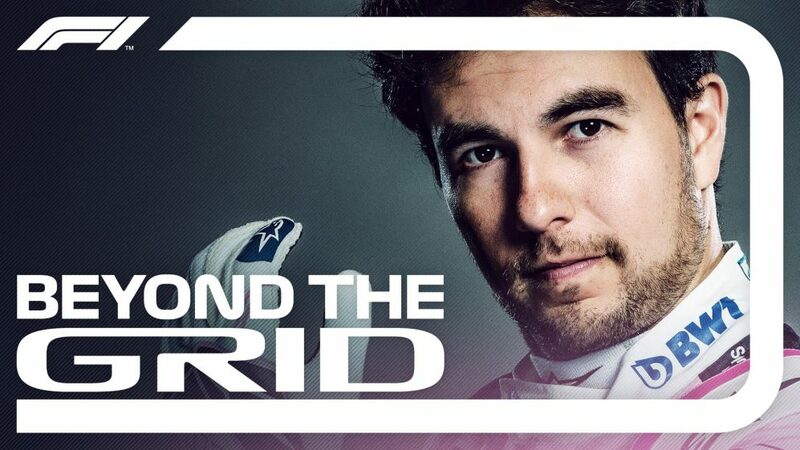 He’ll be on the grid alongside fellow FDA member Leclerc, whose stellar 2018 season with Sauber convinced Ferrari he was the man to replace Kimi Raikkonen and drive alongside four-time world champion Sebastian Vettel. High praise indeed. Big things were expected of GP3 racer Mirko Bortolotti, after he broke the Fiorano Circuit record in a Ferrari on the day of his first time behind the wheel of a Formula 1 car. 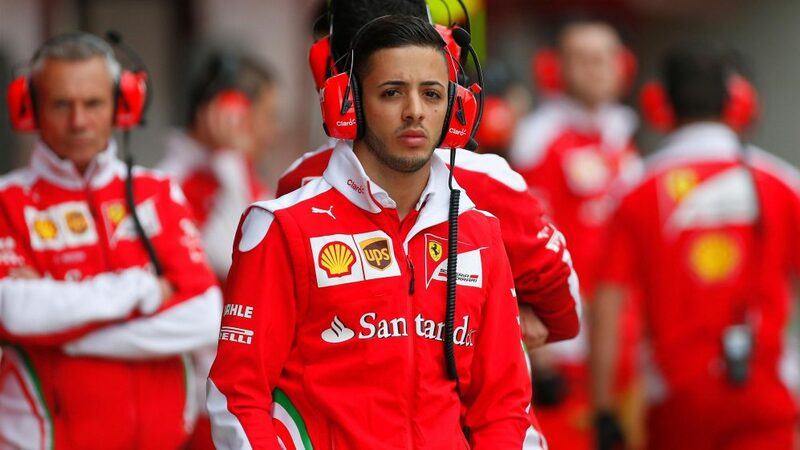 But he left the programme after just one season in 2010, along with Daniel Zampieri, who also tested for Ferrari but failed to earn a reprieve. Italian F3 racer Brandon Maisano spent three years on the programme, but left after failing to progress in 2012. Raffaele Marciello, a veteran of the F3 European Championship and GP2 Series, tested for both Ferrari and Sauber. He even tasted life in the F1 paddock with four Friday F1 practice sessions with Sauber, but he left after six years. Antonio Fuoco, who is currently test driver for the Dragon Formula E team, is no longer listed on the FDA’s member list but has taken up a consultancy role within the academy having enjoyed a two-day run with Ferrari at the in-season Austria test in 2015. 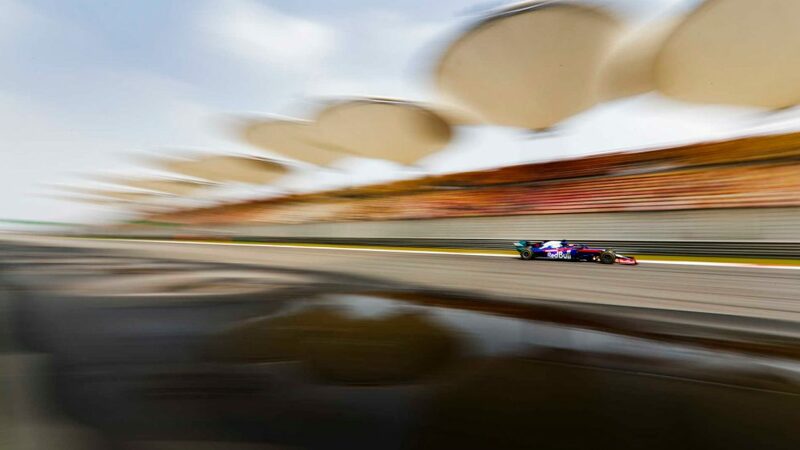 Chinese racer Guanyu Zhou, meanwhile, also departed ahead of this year but was this week announced as Renault F1’s Development Driver to keep his hopes of reaching the pinnacle of motor racing alive. The FDA was given a refresh for this season, with the seven-strong driver line-up headlined by their latest recruit Mick Schumacher. He’s one of three F2 drivers on the roster, Giuliano Alesi – son of one-time F1 race winner Jean - and Callum Ilott the others. Keeping with the F1 family theme, Enzo Fittipaldi – the grandson of two-time F1 champion Emerson - joined in 2017, and will be retained for 2019. F3 drivers Marcus Armstrong and Robert Shwartzman and ADAC and Italian F4 racer Gianluca Petecof complete the set. With five of the 18 FDA drivers making it into F1, that’s a success rate of 27.8%. But that drops to 5% when you look at how many – one - have made it into a Ferrari seat. That doesn’t compare too favourably to Red Bull’s junior scheme, which has seen 71 drivers sign up over the years. 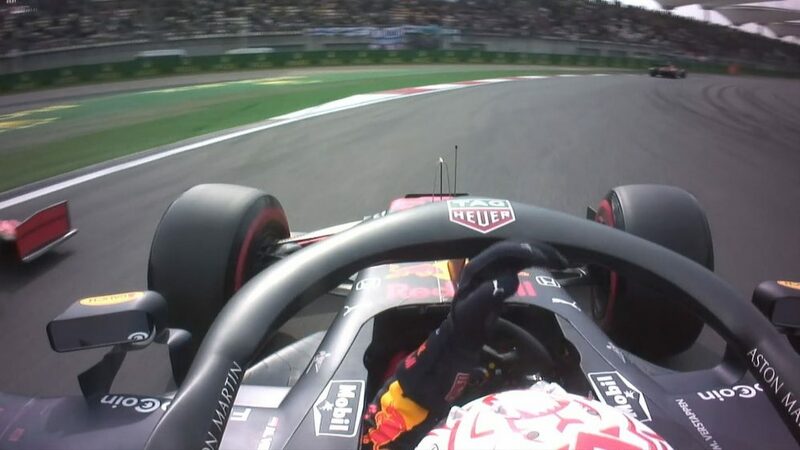 Seven have progressed to Red Bull, which is a success rate of nearly double that of Ferrari at 9.9%. That rises to an impressive 19.7% when you include the drivers that have raced for their junior team Toro Rosso. Yes, Ferrari’s figures might not seem like a great return. But, it’s not always visual gains that are important. 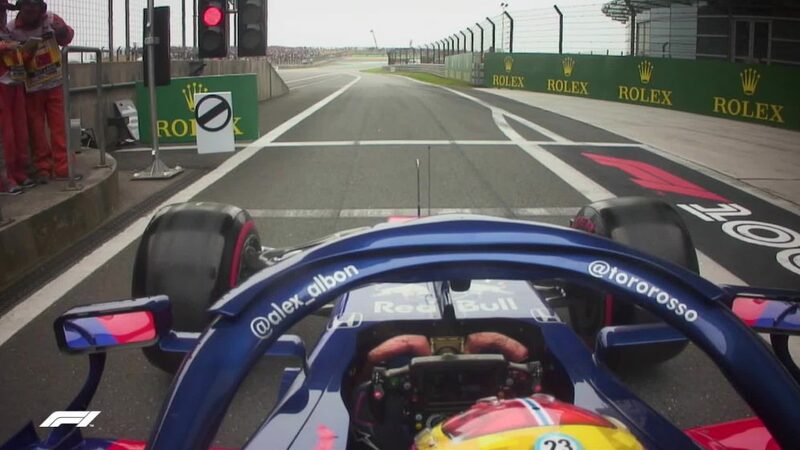 Many of those drivers have also played key roles behind the scenes, carrying out important simulator and development work as well as clocking up mileage out on track. 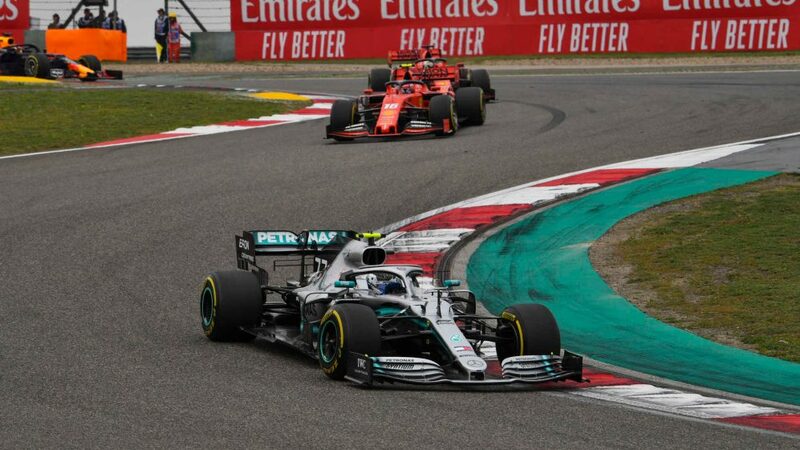 And if Leclerc delivers and Schumacher follows in his father’s successful footsteps, the whole scheme will have been worth it.